Choose the RM Series Bubbler for easy access to chilled water for drinking and quickly filling bottles. The RM Series bubbler has a large 30L per hour capacity. It is stylish enough for public areas such as schools, gyms, and fitness centres but tough enough for the harsh conditions of factories, construction and mining sites. Gone are the traditional “stainless steel” bubblers with rusted out bases, this sturdy rota-moulded, pigmented polyethylene cabinet with lift out chassis is leading the way! 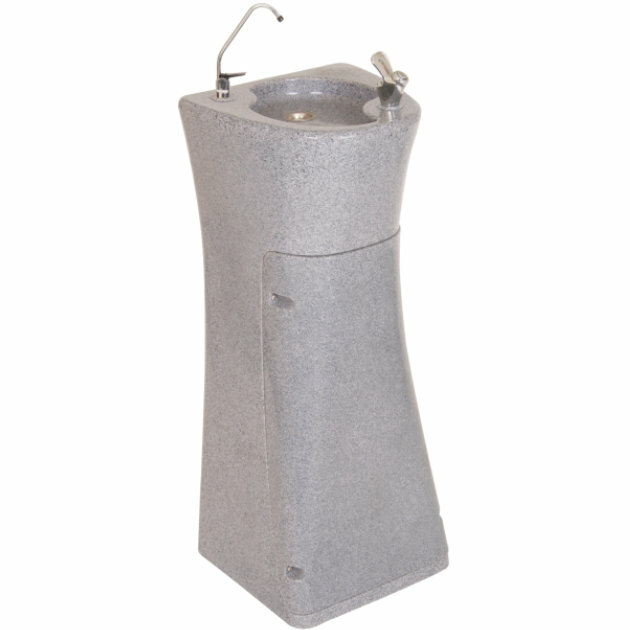 The RM Series Bubbler is proudly designed and manufactured in Australia.